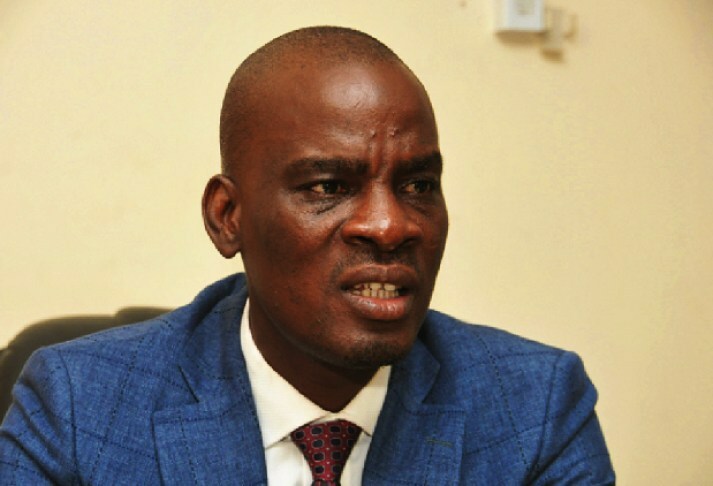 Minority Leader, Haruna Iddrisu has proposed a cap on the number of Ministers of State at 65 ministers. He said a Legislative Instrument (LI) could be enacted that will keep Presidents from appointing more than the 65 ministers of State. He was Speaking at the launch of the National Public Sector Reform Strategy in Accra, where he stressed that Ghana had a “bloated public service” and it needed to confront this “political reality”. “It should run for all governments and for all Presidents,” he added. President Nana Akufo-Addo came under heavy criticism in 2017 after appointing more 110 ministers to serve in his government. Critics described it as a betrayal of trust following pre-election assurances that the New Patriotic Party will ensure a prudent and efficient governance. Several groups, like the Centre for Democratic Governance (CDD-Ghana), called on the government on the President to downsize his government. The CDD described the number of ministers and deputies in the Akufo-Addo government as ‘unprecedented’ and ‘obscene’ adding that it was likely to have a negative impact on the public purse. National Democratic Congress (NDC) Member of Parliament for North Tongu, Samuel Okudzeto Ablakwa recently argued that the huge size of the Akufo-Addo government is affecting the economic output of the country indirectly. President Akufo-Addo is also noted as having at least 998 staff at the presidency. In Jerry John Rawlings’ first term after the 1992 elections, he had Nineteen (19) substantive ministers, but he increased to Twenty-Five (25) in his second term. John Agyekum Kufuor in his first time increased the number of substantive ministers to Thirty-One (31), and maintained the same number in his second term. The late John Evans Atta Mills in his first term managed to beat down the number to Twenty-Three (23) to fit into his vision. It must, however, be noted that, he had six (6) Ministers of State in addition to the Twenty-Three (23) bringing the number to Twenty-Nine (29). John Dramani Mahama in his first time had Twenty-Four (24) substantive ministers, with Five (5) Ministers of State at the presidency, making it Twenty-Nine 29, the exact number Atta Mills had.